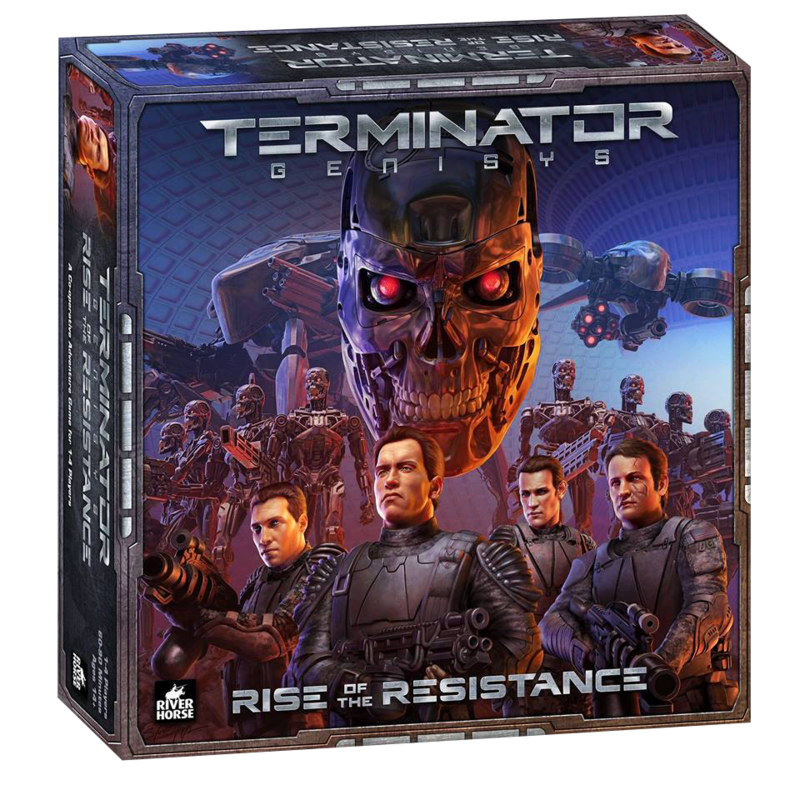 Terminator Genisys: Rise of the Resistance is now available to purchase from the River Horse web store, and from your local game stores. If you preordered the game, it is already on the way and will be with you very soon. 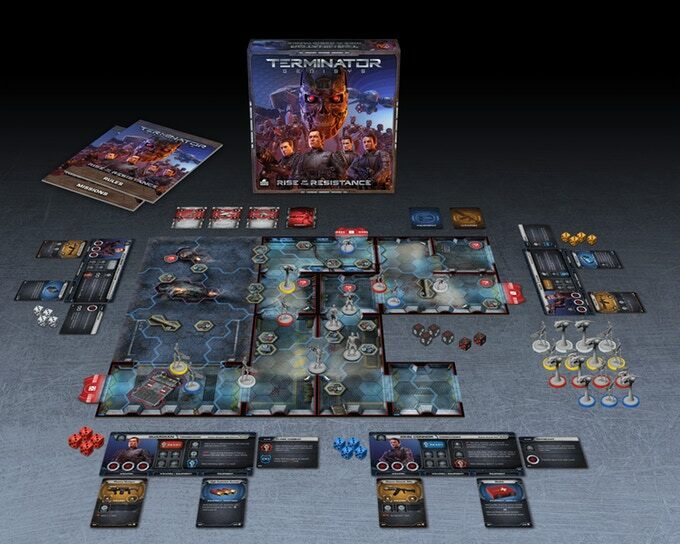 The expansion, ‘Fall of Skynet,’ is not quite ready yet, so we will be sending it to all preorder customers separately at our expense, when it releases in 2019. We are very happy to be able to release Rise of the Resistance before Christmas, and we hope you enjoy playing it! BLACK FRIDAY – Free shipping and deals all weekend from River Horse! Krowdfunder: The Game, First Look Video!